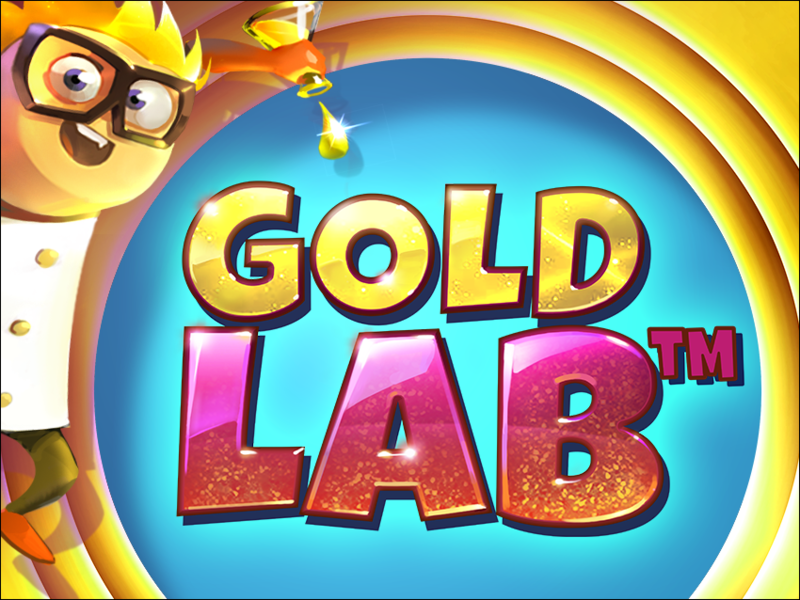 Stockholm, August 16th, 2016 – Swedish slots specialist Quickspin is going for gold with its latest slot release, Gold Lab™. The quirky five-reel, 25-line game follows a scientist on his quest to make the magical metal and is all about the Golden Bonus, where low value symbols transform into Wild symbols for four re-spins or more. Players can turn all four low value symbols into wilds in the bonus round to discover exactly where the gold lies. Quickspin CEO Daniel Lindberg, said: “We are particularly proud of Gold Lab™ – a title we are sure will prove popular among Quickspin’s loyal fanbase. Quickspin’s slots are launched on their own platform, created in partnership with Relax Gaming to ease integration with online casinos around the world. In recent months the supplier signed agreements with over 25 operators, including most recently leading brands Marathonbet, Mr Green, Casumo, Betsson, and 188bet.